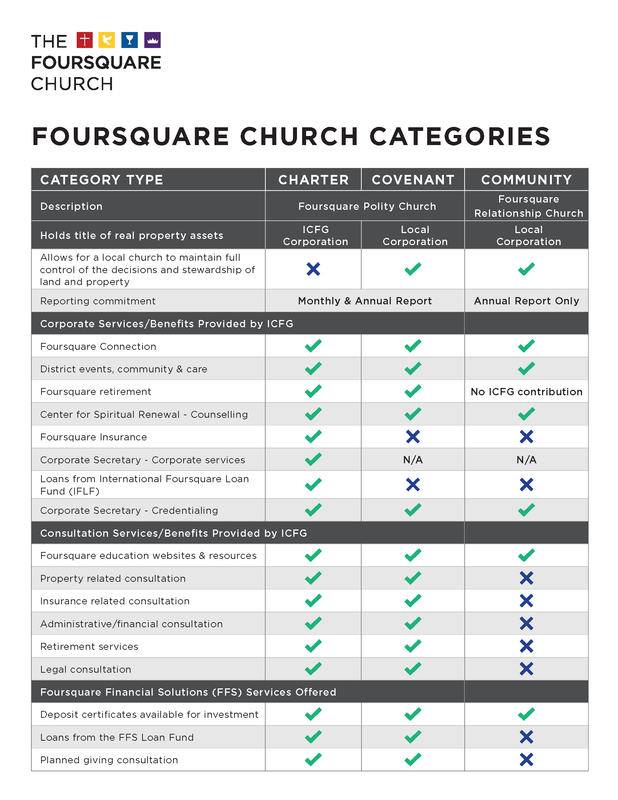 With Foursquare Association, Community churches are completely autonomous. They run as an independent legal entity, but affiliate with Foursquare values and benefit from our global network. Interested in Becoming a Community Church?